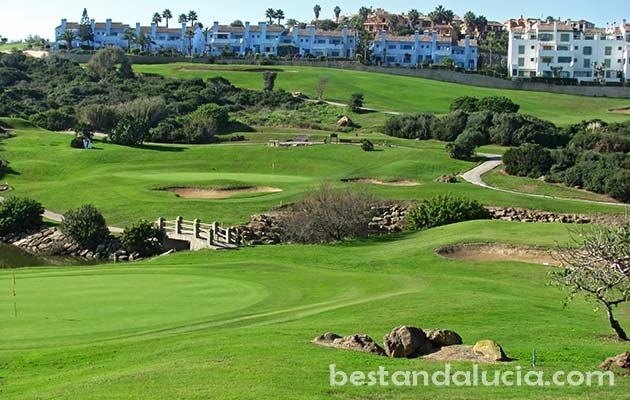 Officially part of San Roque, Alcaidesa is a beautiful seaside resort full of modern urbanizaciones built in an incomparable setting and surrounded by outstanding golf courses. Alcaidesa boasts spectacular views of the Strait of Gibraltar and Africa, and is only 15 km from the popular British enclave of Gibraltar. Breath-taking views, delightful peacefulness and delicate sea breeze. 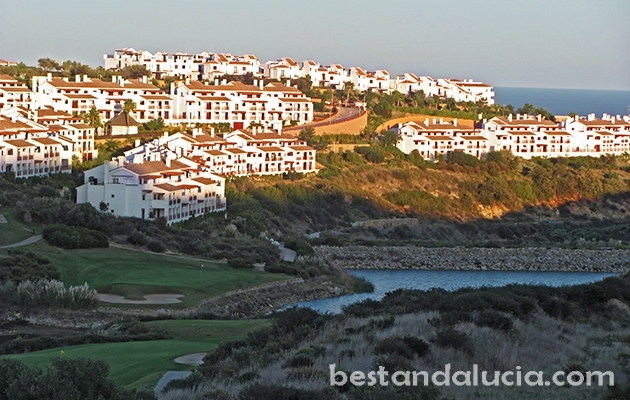 The unique Alcaidesa golf resort combines it all. 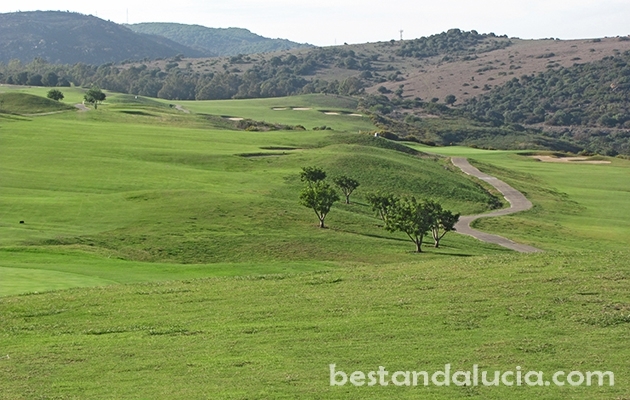 If you consider yourself a serious golfer, make sure to plan a golf break in Alcaidesa soon. It takes around 15 minutes drive on the A7 coastal motorway to reach Alcaidesa from Gibraltar. 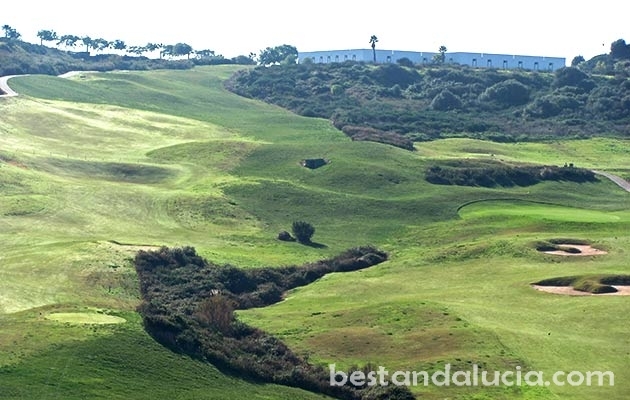 Once you are on the spot, there are two magnificent golf courses available, Alcaidesa Links and Alcaidesa Heathland, with a total of 36 professional holes. 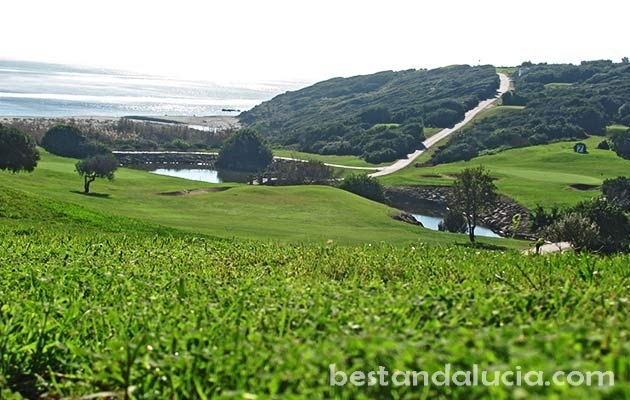 The former is the only links-type golf course in southern Europe.